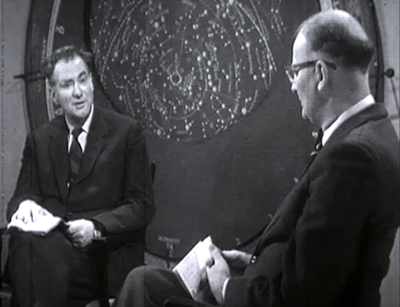 Due to popular demand we are extending our global Genesis programme for archives at risk This programme has proved highly popular with many broadcasters around the world. Contact us for more details. We are truly thankful for the kind and continuing support and cooperation received from the UK and global film collecting community for their donation of materials to the TIEA Archive and in particular Tony Todd for his latest donation. We are always happy to receive donations of material regardless of what it is. 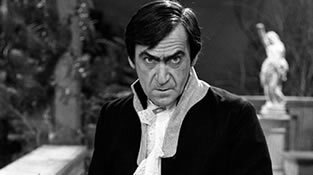 We are delighted to announce as part of our ongoing archive recovery programme in association with BBC Worldwide two lost Dr Who Stories from the late 1960's. 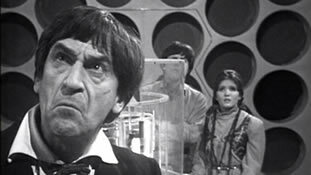 The Enemy Of The World and The Web of Fear staring Patrick Troughton. 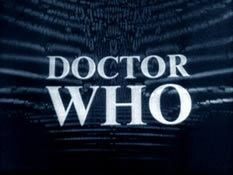 These productions have not been screened since original broadcast and we are delighted they can be seen again in restored condition fro the shows 50th anniversary.